DEPT STORE TRAILERLOADS - MFDC GROUP INC. 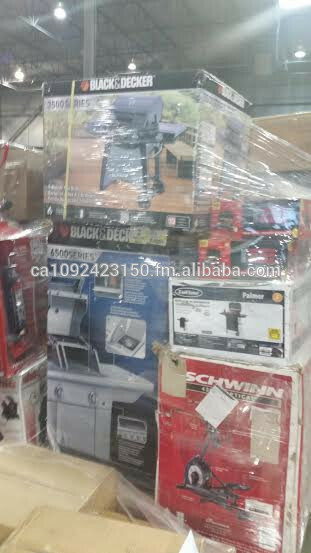 Please see attached pics of Canada General Merchandise loads $380usd/skidand Full 53ft Truckload of 26 skids is $9,880usd FOB Toronto, Ontario. These are sorted loads worth $75,000-$85,000. These loads usually sell for $25,000++ per truckload. Each pallet has been sorted and built by warehouse staff. We remove any items that we deem not worthy and honestly our staff remove way too much that we salvage. These are exceptionally clean loads!!! These are much much better loads than what you will find in USA. These are sorted into either all electronics loads or all Uncorded non electronics loads. Your choice. No food or clothing in any skids. Very clean loads and high value. Skids are packed very high not like other loads in USA. NO MANIFEST. 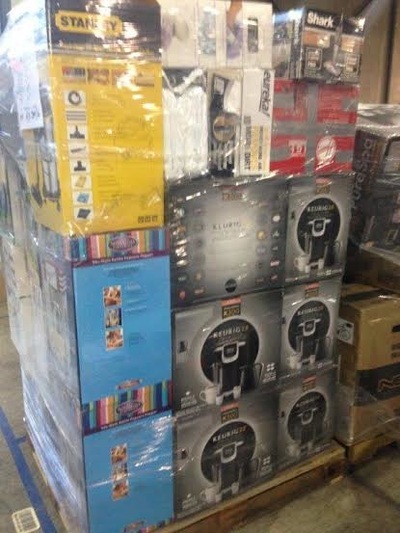 Corded skids/loads include only items with a plug Example: Crockpots, Coffee Makers, Ceramic Heaters, Juicers, Humidifiers, Vacuums, Exercise Treadmills, Generators, Electric Fireplaces, Sound Systems, Microwaves, small Fridges, Etc. The DEPT STORE liquidation lots include just about every category of product available at stores, sorted into multiple product groups. Most lots will include a mix of different manufacturers’ products. However, some lots will be return-to-vendor" inventory made up of high-quality product from a single manufacturer. All lots include a manifest that registered buyers can view online prior to purchase. 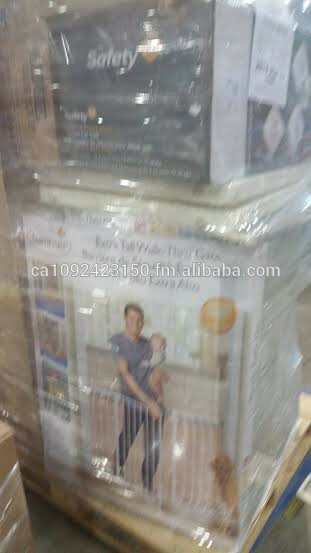 Home improvement products are very difficult to find in the secondary market! These products are perfect for builders and contractors, as well as businesses who resell to do-it-yourselfers looking for discounted home improvement products. 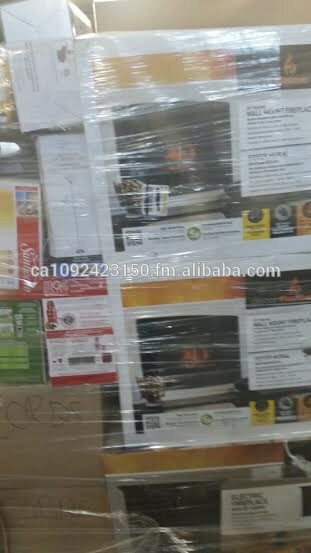 WE ALSO HAVE BRAND NEW STORE RETURNS NAME BRAND FRIDGES, STOVES, WASHER, DRYER, BEVERAGE COOLERS, AIR CONDITIONERS, DEHUMIDIFIERS, MUCH MUCH MORE ONGOING WEEKLY.